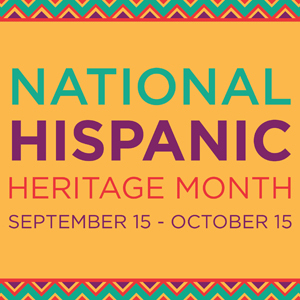 Come discuss this bestseller during National Hispanic Heritage Month with Yesianne Ramirez, a native Puerto Rican. Book discussed: When I Was Puerto Rican by Esmeralda Santiago. When I Was Puerto Rican is a 1993 autobiography written by Puerto Rican native Esmeralda Santiago. It is the first of three installments, followed by Almost a Woman and The Turkish Lover. In these, Ms. Santiago narrates her childhood and migration to New York with witty details and fondness.